The vast majority of harbor pilots currently licensed by the State of Florida have graduated from a four-year federal or state maritime academy, which are equivalent to the nation’s military academies, demanding a high level of scholastic performance in a military environment. A graduate of one of these maritime academies earns a bachelor’s degree and a U.S. Coast Guard license as a deck officer-third mate unlimited. The recent graduate and newly licensed deck officer-third mate unlimited then leaves his or her family and goes to sea, serving on ocean-going vessels for 10 to 12 years, working his or her way up through increasing levels of responsibility, until the vast majority advance their license to an unlimited master and also sail in command of oceangoing ships. If the licensed professional mariner chooses to become a harbor pilot within the State of Florida, they must wait for an opening in a port, apply for the opening, meet the required experience and physical requirements; then spend hundreds of hours studying for a very arduous exam that will test seamanship and require complete and accurate recall of every detail of the port in question. Once the licensed professional mariner has passed the exam, they will enter a training program as a deputy pilot. 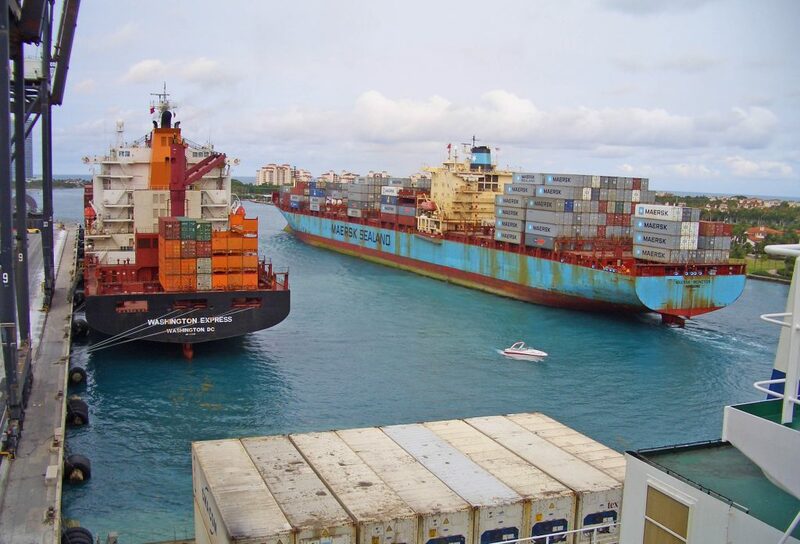 The deputy harbor pilot will then train with licensed harbor pilots within the port for a period of up to three years, gradually increasing the size and difficulty of the vessels. Once this training is complete, a deputy harbor pilot must pass another rigorous exam before becoming licensed by the Department of Business & Professional Regulation. 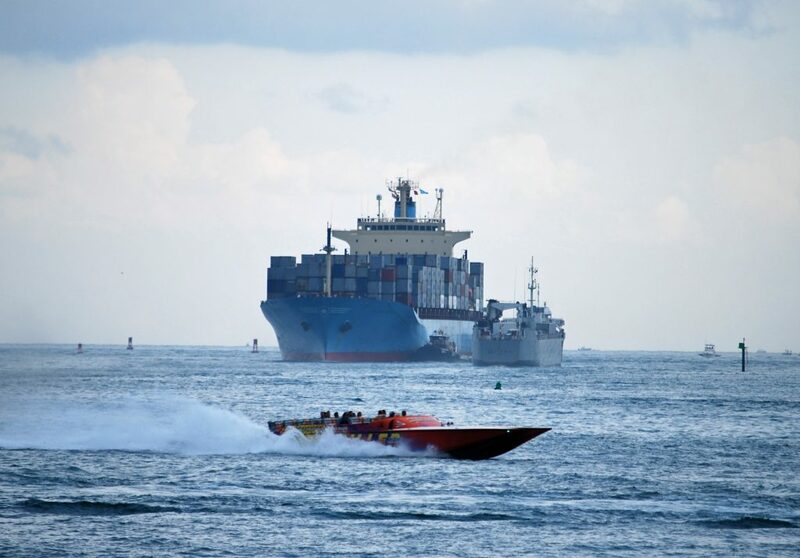 Licensed harbor pilots will then work with the other pilots in the designated ports to handle the ship traffic coming inbound and outbound of the port. Licensed harbor pilots become responsible for the most dangerous part of the sea voyage for the ships and public at large – navigating the ships into and out of the ports, maneuvering through bays and narrow channels, under bridges and in proximity to Florida’s ports and shore facilities; all while contending with other ship and boat traffic and the effects of weather, wind, currents, tides and other challenges to safe vessel movement. A formal procedure determines the need for a new harbor pilot and who will be appointed to a port. Once a port requests a new deputy harbor pilot, DBPR and the Board determines which individuals are qualified to take the examination based on their list of applicants. After the exam results are thoroughly reviewed, the Board identifies the five highest-scoring candidates. Once the five individuals are established, the secretary will appoint one individual among the five candidates as the deputy harbor pilot. The deputy harbor pilot is determined based on the candidates’ scores and other qualifications. Hold a minimum 2nd Mates or Master 1,600 ton license, a USCG licensed First Class Pilot in U.S. ports or the Great Lakes, or certain service on certain specific type of military vessels. For more information on how to become a harbor pilot within the State of Florida, please contact the DBPR at (850) 921-7867 or visit http://www.myflorida.com/dbpr/pro/pilotc/pilot_index.shtml. The Department of Business & Professional Regulation (DBPR) will no longer send notifications regarding deputy pilot openings by U.S. Mail. These announcements will only be available on the DBPR and its Board of Pilot Commissioners (Board) website. You can access the Board’s website by visiting www.MyFloridaLicense.com and clicking on Doing Business With Us > Pilot Commissioners > Important Information. Deputy pilot openings are typically announced in February and October.